More than half of Americans experience sleep problems, from sleep apnea to snoring to narcolepsy. 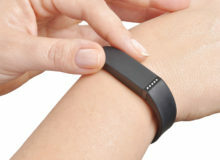 Drugs and devices are stepping in to relieve symptoms. 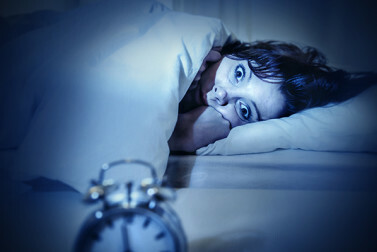 The insomnia definition experts use is consistent difficulty falling asleep, staying asleep, or a combination of both. People with insomnia toss and turn in bed, and never feel as though they’ve gotten a satisfying night’s sleep. Sleep apnea is a common sleep disorder in which people repeatedly stop breathing throughout the night. 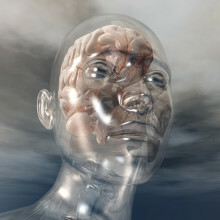 Each time their brain restarts breathing, they briefly wake up. Because pauses in breathing can occur many times an hour, people with sleep apnea have constantly disrupted sleep. People who are overweight are at greatest risk for sleep apnea, because excess tissue tends to fall over their airways and block breathing. Sleep apnea is often undiagnosed, but it’s important to get it identified and treated, because having this condition over time can increase the risk for conditions such as high blood pressure, heart disease, and diabetes. One telltale sign you have sleep apnea is snoring. Other sleep apnea symptoms include sleepiness, difficulty concentrating, irritability, depression, and headaches. 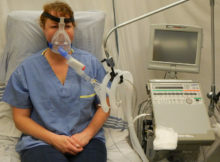 Sleep apnea treatments include a CPAP machine, which gently blows air into your throat through a mask during the night. This constant flow of air keeps your airway open and prevents you from snoring while you sleep. A mouthpiece called an oral appliance can also keep the airways open. Losing weight and quitting smoking are lifestyle measures that can help relieve apnea symptoms. Sometimes surgery is done to remove excess tissue and widen breathing passages. People with narcolepsy fall asleep at unexpected times during the day. Problems with their sleep-wake cycle make them sleep poorly at night, and feel unusually tired during the day as a result. Antidepressants and other medicines can help control narcolepsy symptoms. Over-the-counter and prescription sleeping pills might seem like an easy fix for your insomnia. After all, who wouldn’t want to get a better night’s sleep just by taking a pill?